When a peaceful monastery in Quebec is shattered by the murder of their renowned choir director, Chief Inspector Armand Gamache and Jean-Guy Beauvoir of the Surete du Quebec are challenged to find the killer in a cloistered community that has taken a vow of silence. Reprint. 150,000 first printing. 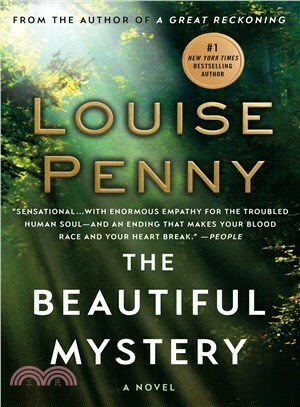 LOUISE PENNY is The New York Times and Globe and Mail bestselling author of eight Chief Inspector Armand Gamache novels. She has been awarded the John Creasey Dagger, Nero, Macavity and Barry Awards, as well as two each of the Arthur Ellis and Dilys Awards. Additionally, Louise has won four Agatha Awards and four Anthony Awards. Her most recent novel, The Beautiful Mystery debuted at #2 on the New York Times bestseller list. She lives in a small village south of Montreal.